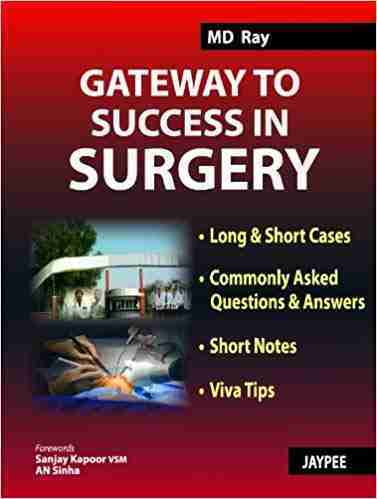 This manual (Gateway to Success in Surgery) is a comprehensive guide to surgery through the presentation of case studies. Divided into three sections – long cases, short cases and paediatric cases, each case begins with a description of the past, present and family history of the patient, followed by general and systemic examination, treatment, then a summary. Each case includes a common questions and answers section, as well as detailed images and illustrations. Gateway to Success in Surgery is a book that literally hangs on to its meaning. This book will provide you with all the confidence and motivation to appear in any written or oral exam of surgery you have to face. 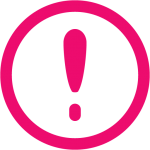 It includes many of the common cases in everyday life that all examiners usually point out along with common viva voce questions used everywhere and the methods expected of you in surgery wards for history taking. Master this book and you will master your board exams. Get it now.